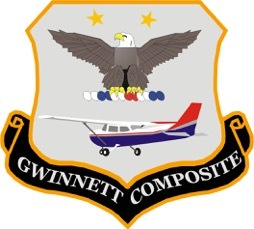 Since its inception, the Gwinnett County Composite Squadron has been heavily involved in the three missions of the Civil Air Patrol and has been a leader in the state of Georgia, winning many awards for excellence. 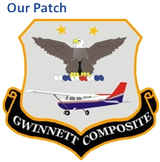 Since our unit is a composite squadron, it is made up of two distinct, yet united, membership groups: Seniors and Cadets. The senior-side of the unit is composed entirely of adults who volunteer their time to the Emergency Services and Disaster Relief mission of CAP. In addition, the senior side supports the Aerospace Education, often with the help of cadet-side members. 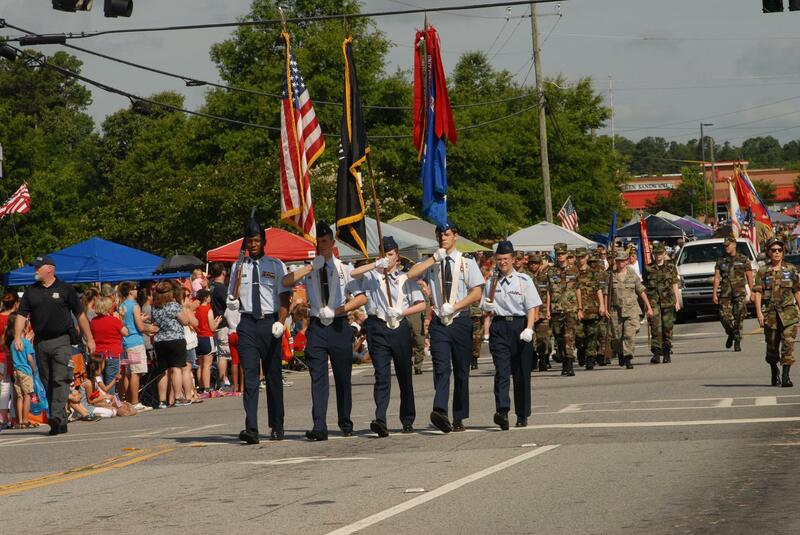 The cadet-side is composed of cadets, who range in age from 12 to 21 years of age, and a dedicated staff of senior members who provide guidance and oversight to accomplish the Cadet Programs mission of CAP.